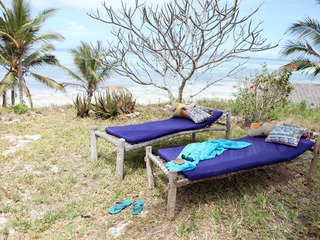 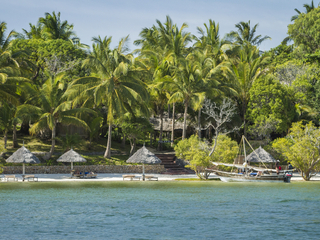 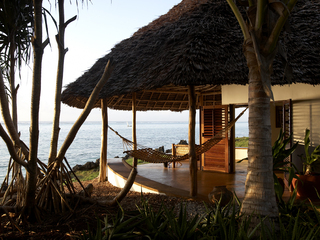 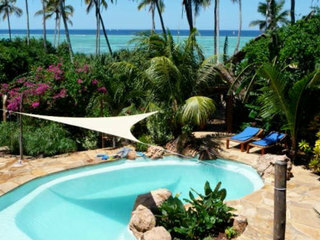 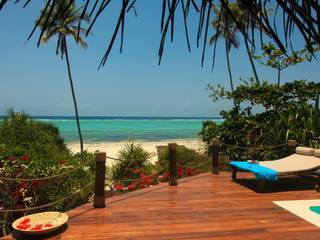 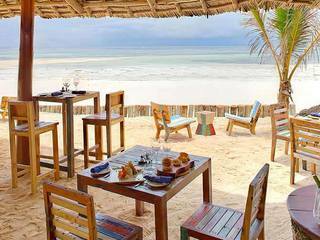 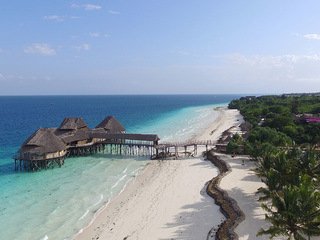 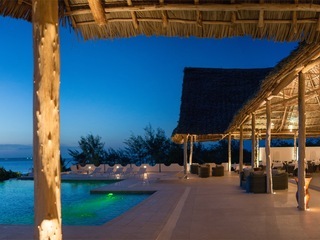 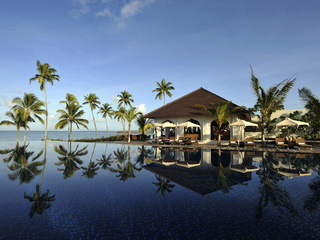 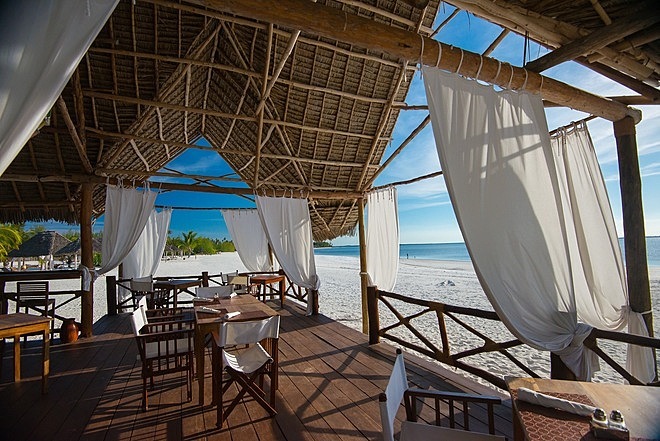 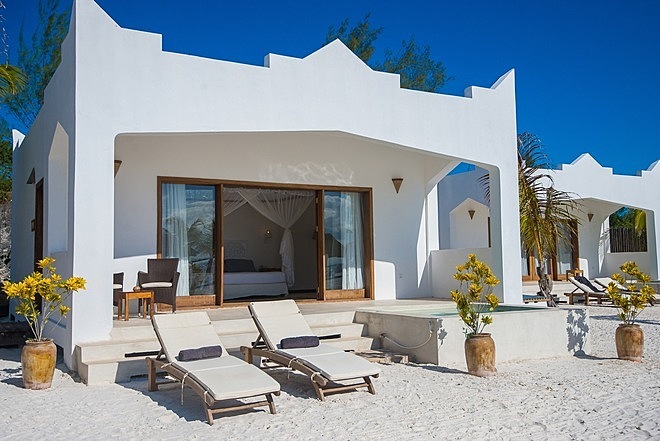 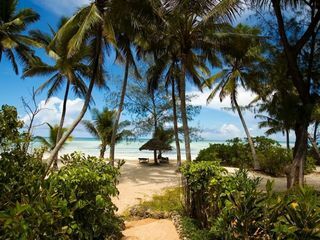 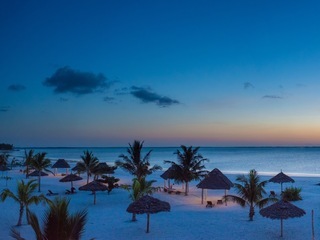 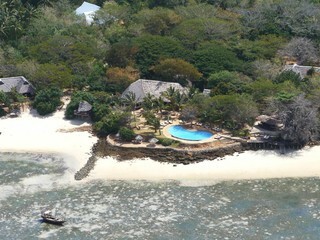 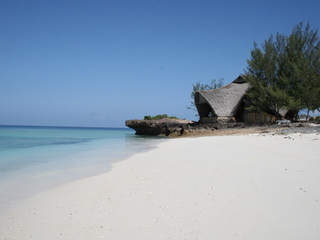 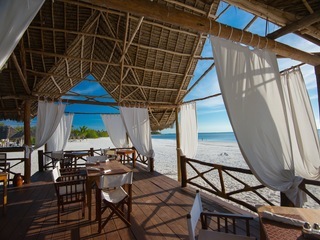 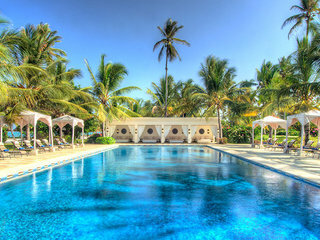 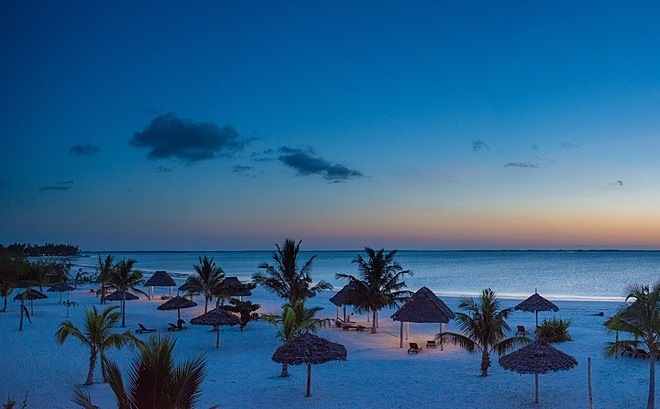 Kono Kono is an upscale beach resort on the Michamvi Peninsula, on the east coast of Zanzibar. 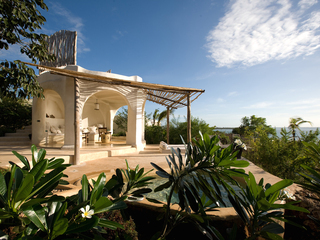 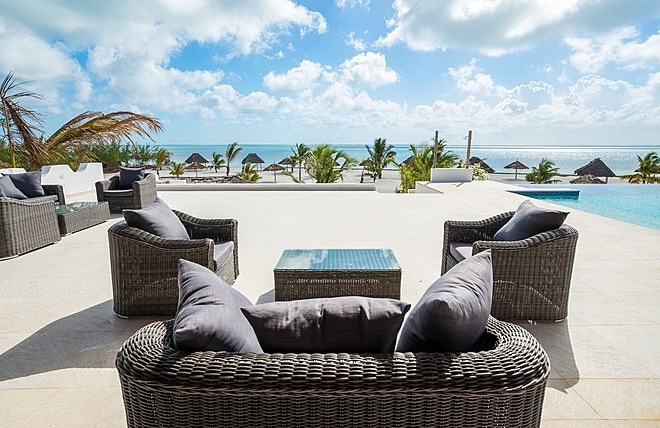 This secluded and luxurious spot has fantastic views over the seafront and a modern, chic feel. 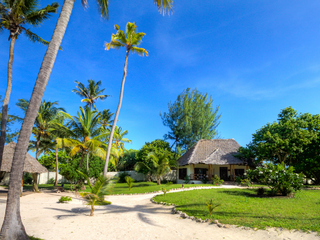 Sitting atop a hillside and with steps leading directly down onto a white sandy beach, this an ideal location for a laid back holiday. 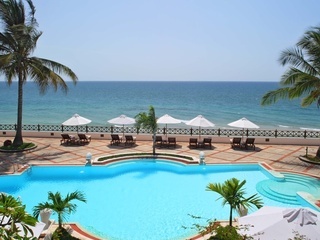 The hotel has a recently refurbished pool area with open views across the ocean, a beach bar, restaurant and decent sized spa. 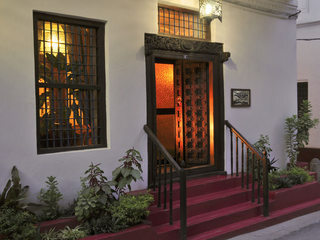 A family run hotel, guests can enjoy a high level of service and friendly, personable staff. 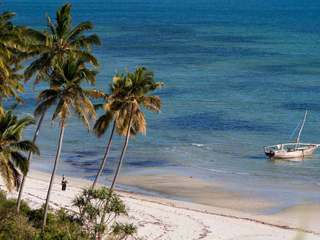 This is not a resort offering action packed days; the limited list of activities includes reef walking, sailing and visiting a nearby village. 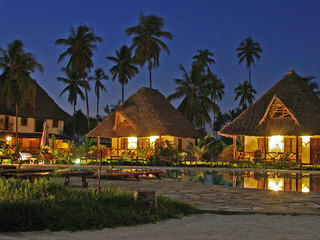 The focus therefore is very much on relaxation and enjoying the natural beauty that surrounds the resort. 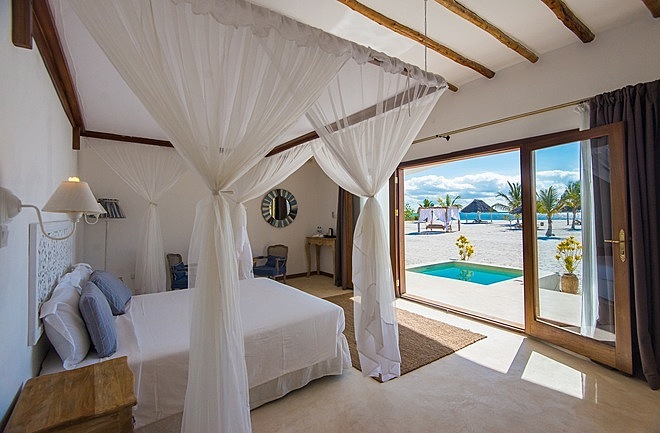 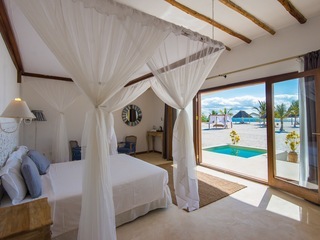 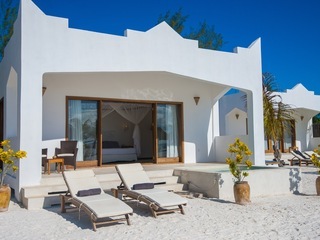 Much of the accommodation is brand new after the recent renovation, and is split into 24 guest suites which are large and airy with a beach bungalow feel. 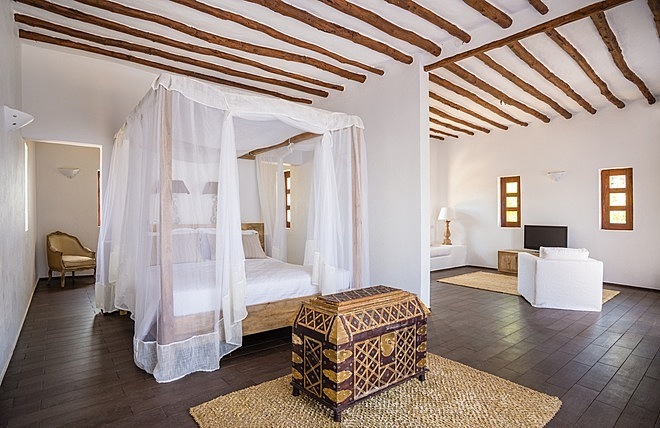 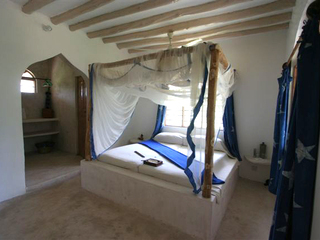 Each room has its own private garden, plunge pool and outdoor stone bathtub and impressive en-suite bathroom. 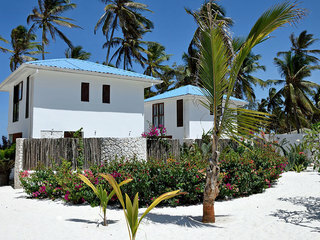 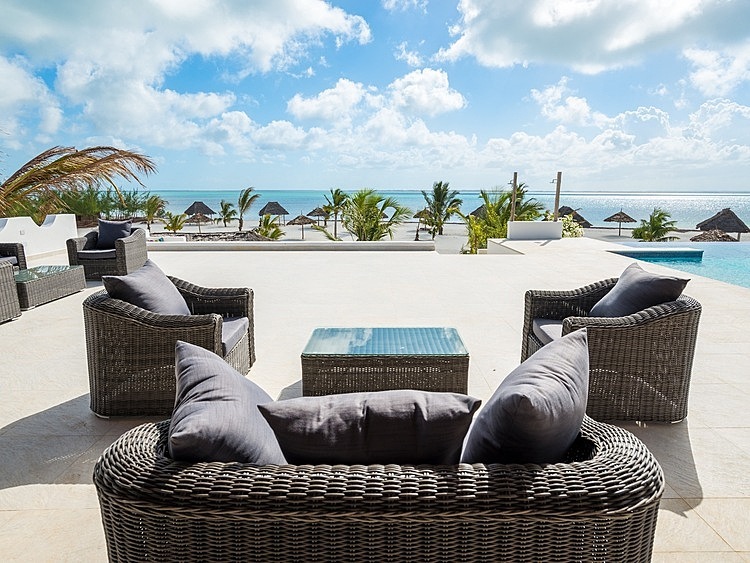 There are a combination of garden and sea view villas, beach pavilions and two family villas. 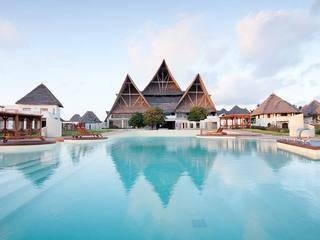 This resort is not specifically geared up for children and there is no structured programme to keep them entertained. 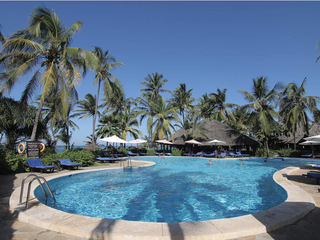 However, the large pool area and pristine beach are great places for kids to play. 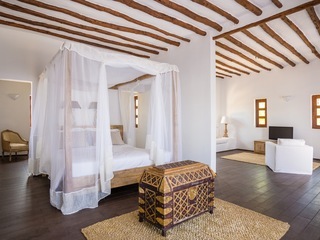 There is a family suite with two bedrooms which is perfect for those travelling with children and provides a slightly larger living space. 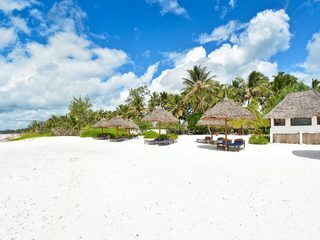 Away from the hustle and bustle of the main areas of the island, this is a high quality resort, perfect for travellers who appreciate solitude. 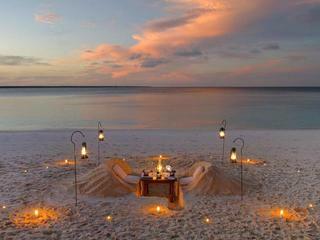 For honeymooners or those who enjoy simply doing nothing this would be an unbeatable choice. 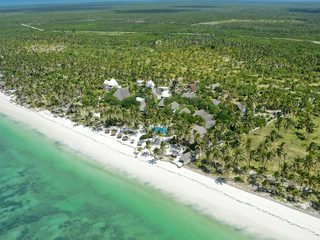 However, with fewer activities than elsewhere on the island, families with young children or adventure loving couples may wish to look for somewhere with more organised leisure activities.